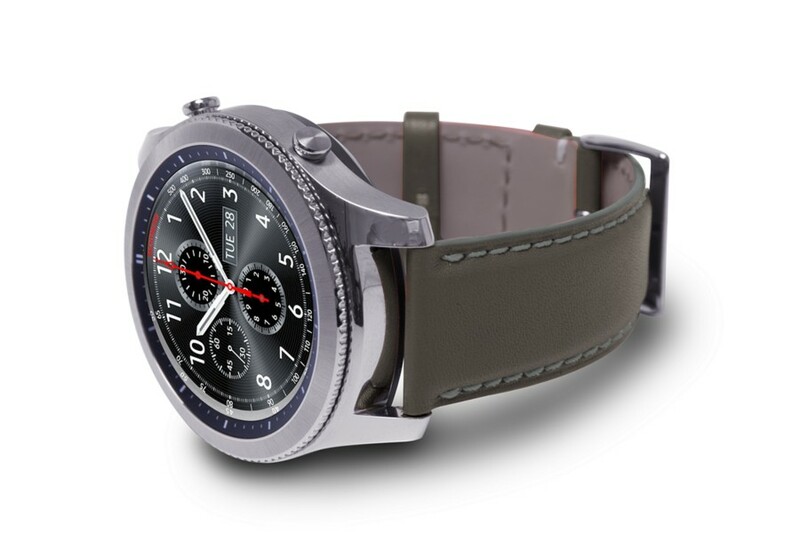 On top of being highly functional, your smartwatch should be a strong fashion or lifestyle statement. 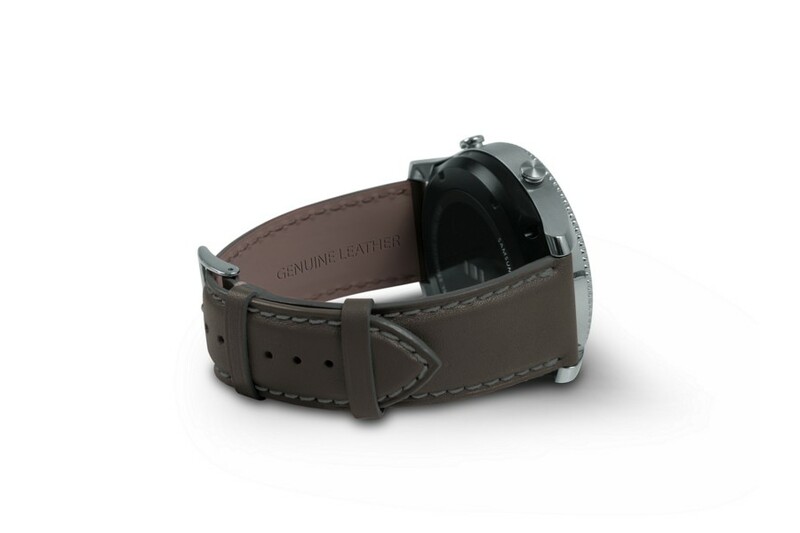 To that end, we propose high-end leather watch straps for your Galaxy Gear S3 connected watch which may be further customized through our customization tool for a truly unique accessory. 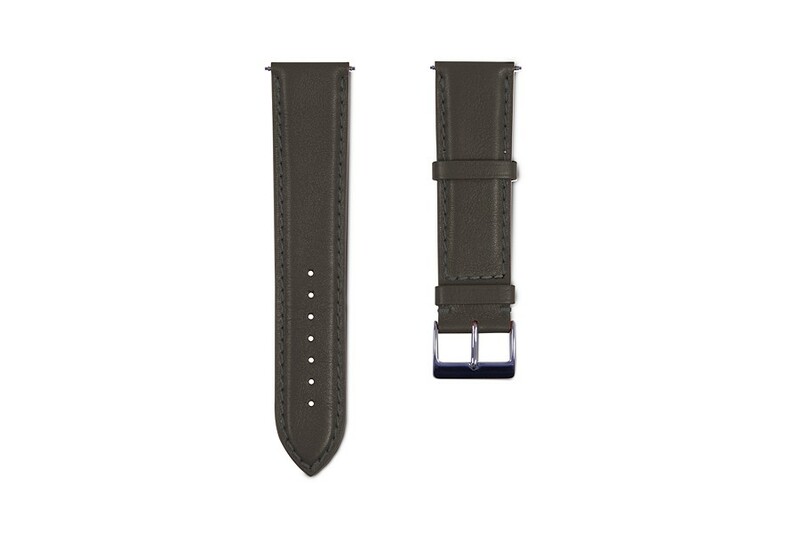 You will feel a slight convex curvature along the length of our Samsung watch band - exclusively found in premium watch straps.